The Sabarimala temple is at an altitude of 914 meters. It is a long uphill journey through forest on foot. Devotees trek the rough terrain to reach Sabarimala. It is the enduring aura of promoting universal brotherhood that millions of devotees visit the Sabarimala every year. The Sabarimala Temple is famous for the 41-day ‘Mandala Kaalam‘ – an auspicious period that begins on the first day of the Malayalam month ‘Vrischikam’ in mid-November. This year the Sabarimala Shrine is likely to open on 16th, November 2014, and will remain open for 41 days, till 27th, December, followed by another ‘Mandala Puja’ after 2-day break. The Sabarimala temple is not easily accessible and requires a combination of systematic practice and prolonged penance under strict rules. There is a profound meaning in every tradition and practice related to Sabarimala. The pragmatic thoughts are based on the Vedanta philosophical traditions. The system prescribes in details about the rituals and offering to Lord Ayyappa; the essential items, the precise food articles that are allowed during the journey to Sabarimala. As devotees trek the five tedious, inhospitable mountains to reach Sabarimala, they have to follow certain rituals related to this spiritual journey. The route to Sabarimala through steep hills in itself is challenging. The terrain path through the dense forest can only be accomplished by adhering strict commitment with a focus to attain Sannidhanam experience, followed by the darshnam of the deity. The prolonged penance and trekking are the two disciplines that are aimed at giving rejuvenation to one’s body and soul. The trekking on tough terrain of the mountains is an essential part of the pilgrimage. It signifies how devotees is suppose to cope with the lack of facilities, and move on to climb the rough mountains in order to attain spiritual strengthening. 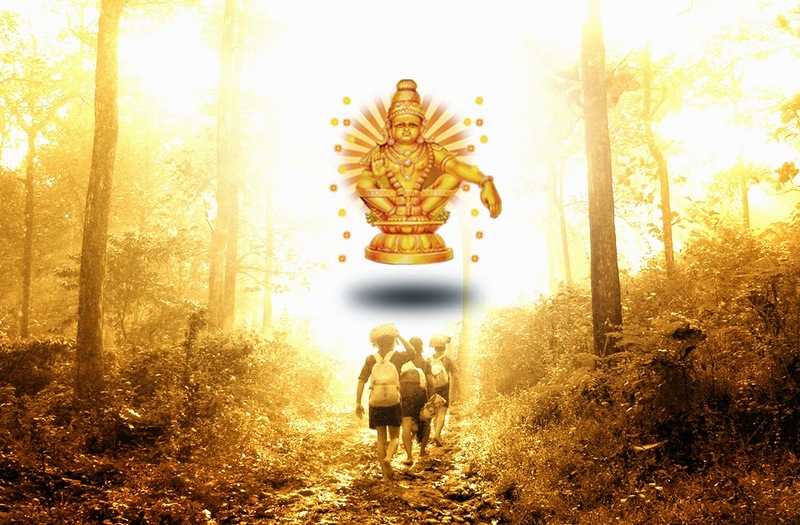 A true Ayyappa devotee fully understands that he is following a unique system on his way to Sabarimala; even the first timers are also well-versed with natural difficulties that may come their way during this extraordinary pilgrimage. The first step to pilgrimage begins with the 41-day fast of penance, known as Virutham. 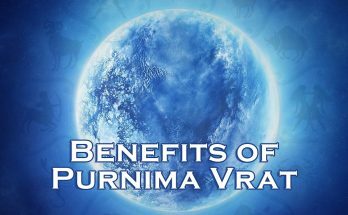 This Virutham (fasting process) comprises of a strict regimen that includes, physical, mental and spiritual preparation and must be strictly adhered to during this period. They say the pilgrimage to Sabarimala is accomplished much before it begins. It means the devotees attain all the blessings during the time when he prepares for the intense Mandala kaalam, which last for 41-days, during which his patience and character undergoes a test. Hence, they say the pilgrimage is the celebration of the successful completion of the penance that ends with the trek during Mandala kaalam. Every pilgrim has to seek the permission of his Guruswamy, who leads the group and guides you about the various rituals. As part of the regulation, the devotee takes certain vows 45-days prior to ascending the 18 Holy Steps of the Sannidhanam. The austerities and regulation are mandatory, which the pilgrim must follow before the pilgrimage, so he is pure and strong both physically and mentally. The devotee should strictly follow celibacy and all carnal desires should be avoided. The mantra “Swamiye Saranam Ayyappa” should be chanted frequently. During penance the devotee must wear saffron or black clothes, with a Rudraksha maala around his neck. It means he will stick to the vows and observe sanctity. 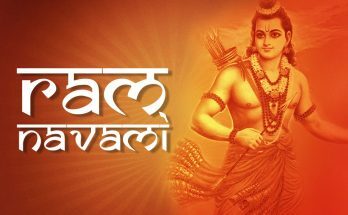 The devotee must abstain from consuming meat, alcohol, physical and verbal abuses in any form. Millions of devotees still undertake the conventional path of mountainous forest, which is approximately 45 km from Erumely. They say Lord Ayyappa himself took this route. Pilgrims carry a cloth bundle called Irumudi kettu, and set out in groups under their Guruswamy (Leader). Each irumudi kettu contains the traditional offerings. Males of any age group can visit the temple, and women who have either passed their fertility age or those attaining the stage of puberty can also visit Sabarimala. Apart from taking the mountainous route, the other route is via Chalakkayam, by which devotees can reach the banks of Pamba river by vehicle. From Pamba, the devotees have to trek 5 km to reach the temple.